E-learning portals allow users, particularly students, to learn without leaving the couch. Users can build a “virtual classroom” where they can sign up to take a class, learn and interact with each other. 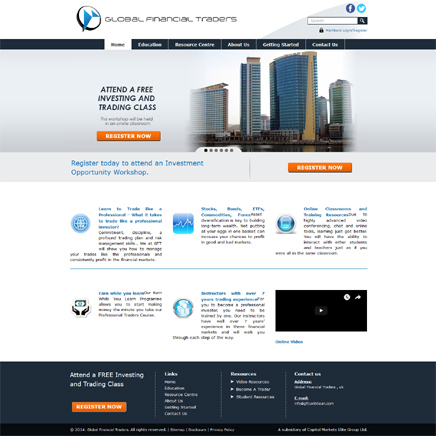 Our E-learning portals often use modern, minimalist design. We also use multimedia such as infographics, hyper images that draw on bright colors to illustrate concepts, and integrate a lot of educational videos to enhance the learning process. We can also integrate gamified elements into the E-learning portal to make it kind of addictive and fun for something educational. 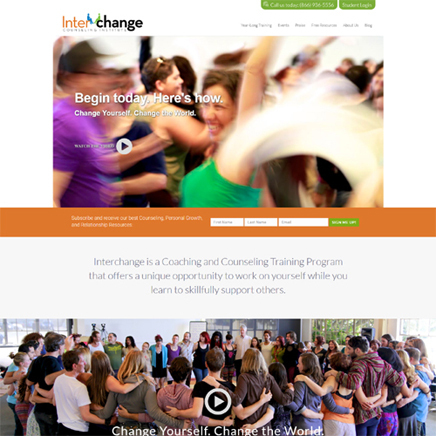 We have optimized the page speed for Desktop and Mobile and worked on the homepage banners to be animated. It was a simple and creative homepage design where we need to communicate with the kids for emaths activities. 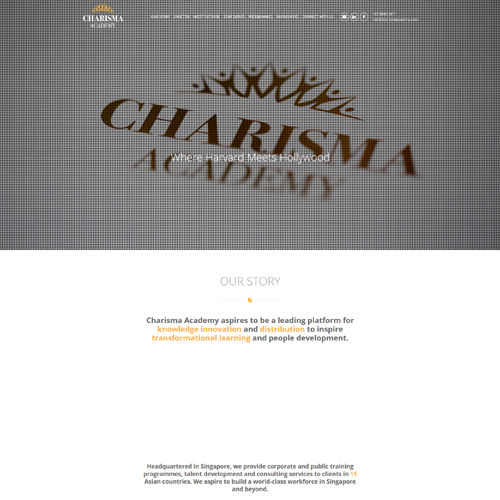 It was a homepage redesigning job for a typing website. 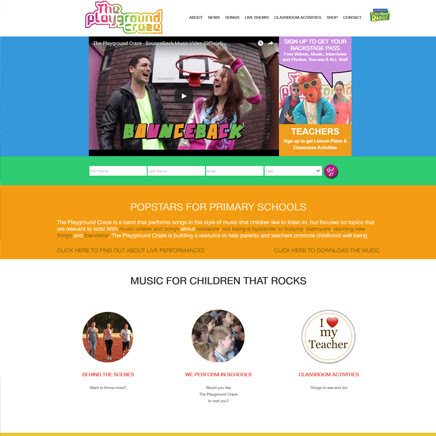 The Playground Craze site is about a band that performs songs in the style of music that children like to listen to and focuses on topics that are relevant to kids! Here, the users can downlaod the songs and albums, we have integrated woocommerce and the site is build in wordpress.